This year marks the 55th anniversary of host Leroy Van Dyke’s monumental chart-topping hit, “Walk on By,” which propelled him to superstardom. The worldwide smash would go on to hit No. 1 on the country charts, along with recently being named Billboard’s No. 2Greatest of All Time Country Songs. 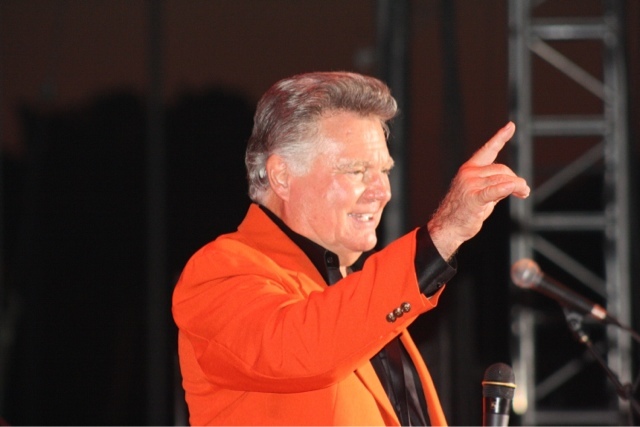 Concertgoers are in for a treat as the 87-year-old singer/songwriter performs all of his biggest hits, also including the breakout smash, “The Auctioneer,” which led to an induction into the National Auctioneers Association Hall of Fame.